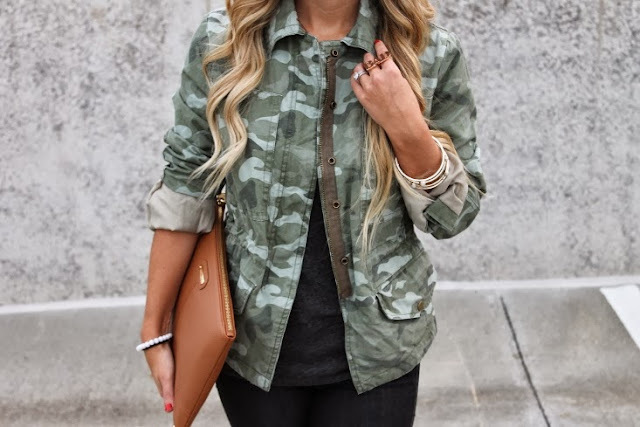 Camo Love - emma and co. 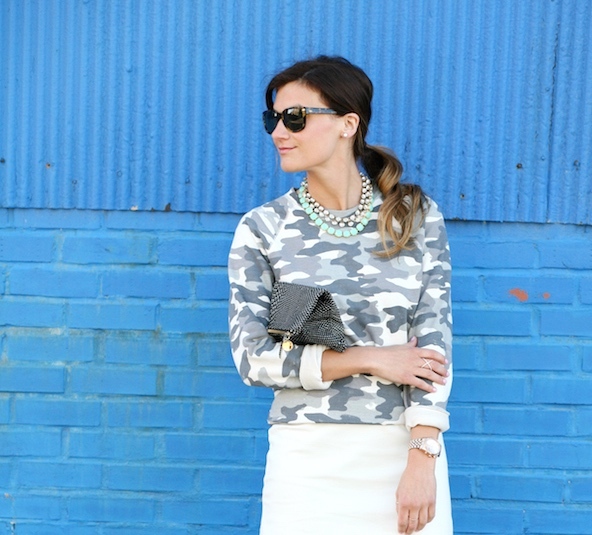 Although this is a little bit outside of my comfort zone, I have been loving the camo trend. 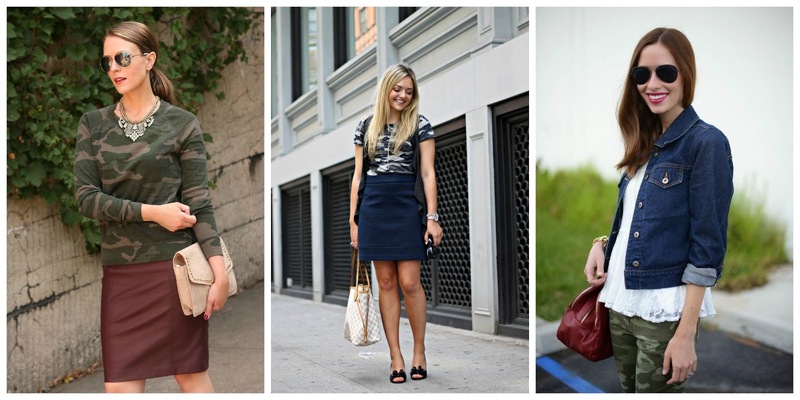 What is really cool is the ways it can be incorporated into different patterns and styles. Just a quick post for your Friday!